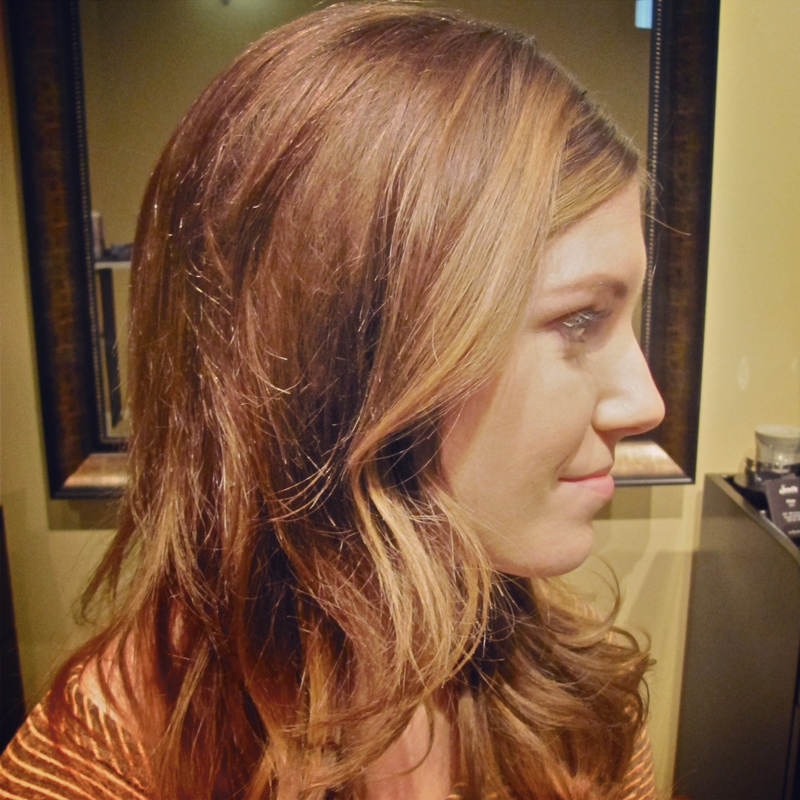 We love Lana’s wavy, glamorous curls and decided to give them a try. Find out what the secret is to this romantic look! 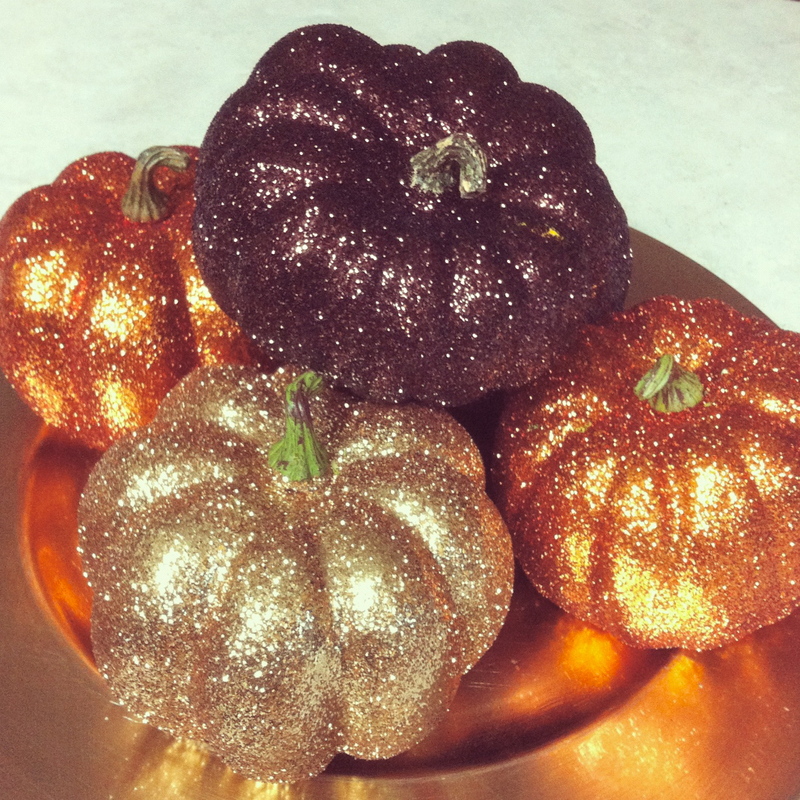 Ditch the boring decor and try these seriously easy DIY glitter pumpkins for Fall! 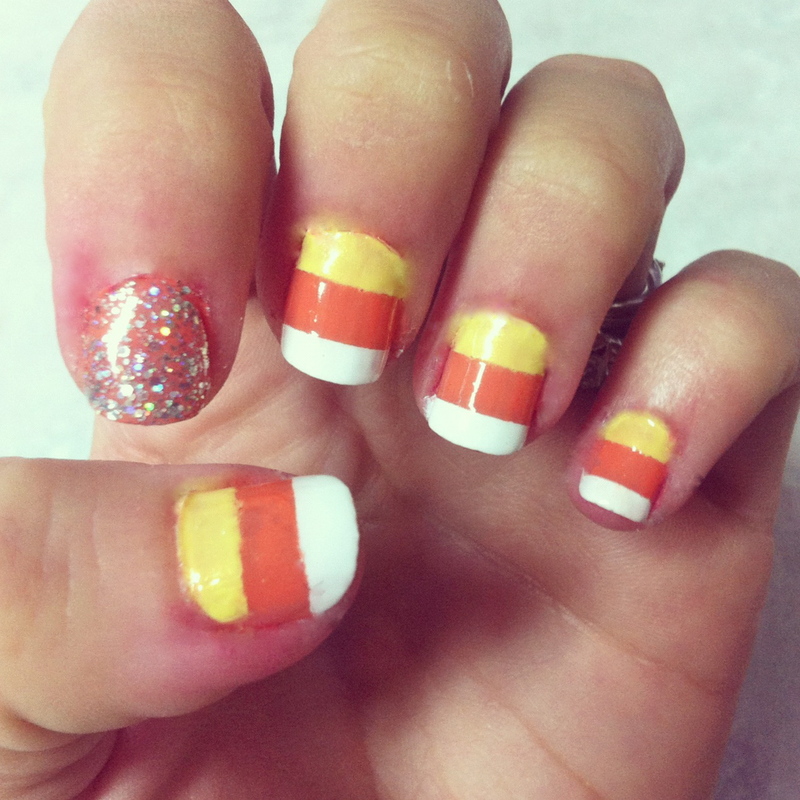 It’s a cheap, fun way to make a statement in your decorating this season.